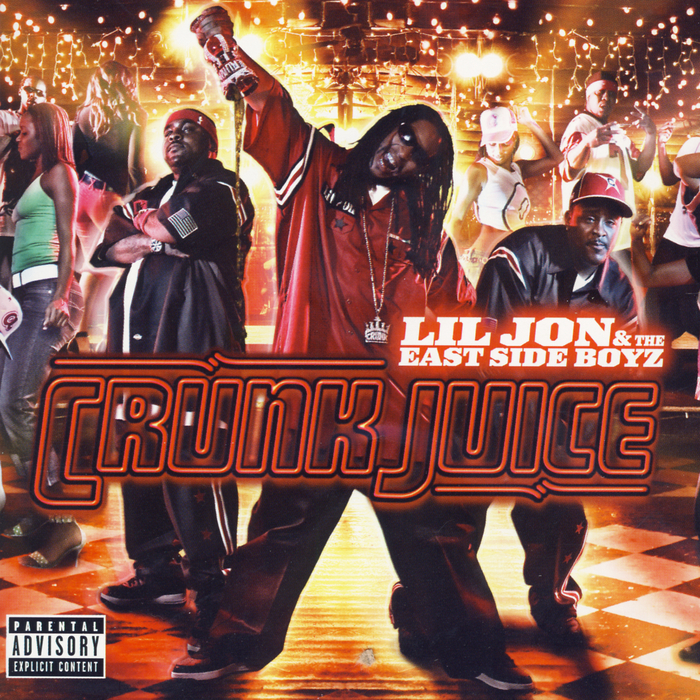 Crunk Juice este cel de-al 5-lea album al trupei Lil Jon & The East Side Boyz și a fost lansat în data de 16 noiembrie 2004, prin TVT Records & BME Recordings. Track 6 contains samples of the remix of "Sippin' & Spinnin' [Remix]", performed by Gangsta Boo, Playa Fly and Bun B. Track 10 contains samples of "Mandatory Suicide" and "Raining Blood", performed by Slayer. Track 12 contains samples of "Lovers and Friends", performed by Michael Sterling. Early pressings of this album erroneously credited Fat Joe (rather than Jadakiss) as one of the rappers in "The Grand Finale." 6. "The Making of Crunk Juice Album"
Chris Rock "Let's Be Friends"